Plymothian Transit: Those were the days! My son isnt well at the moment so computer time has been very limited. Just got to work and first thing I see is this great shot by aecregent. 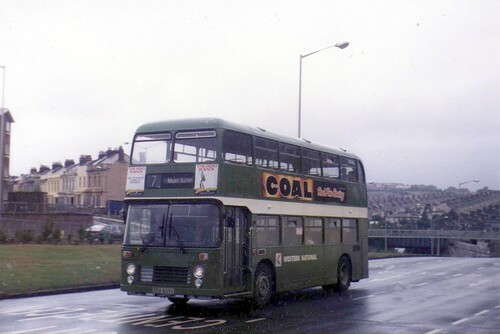 Back from the days when the 7 was run by real buses.